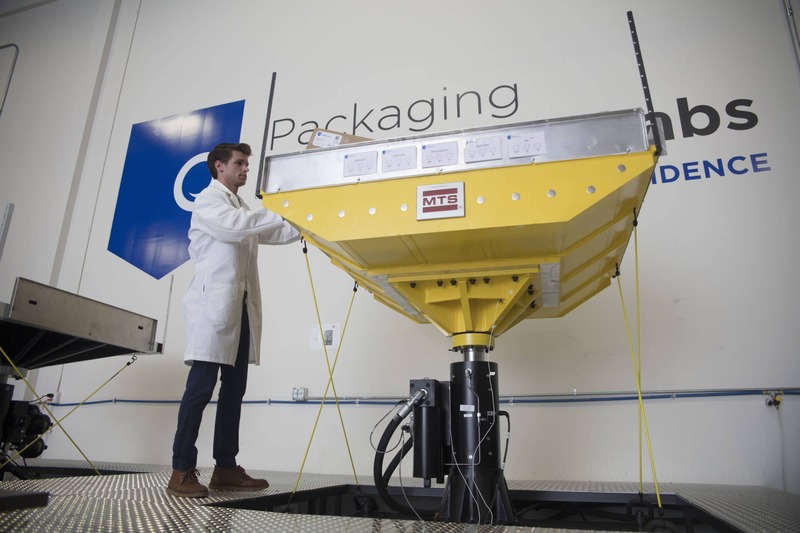 This test simulates an extreme shipping environment to appropriately challenge many types of packaging systems. Because the small parcel environment most often represents the “worst case” scenario, it is one we commonly test. Often Distribution Cycle 13 at Assurance Level 1 or 2 would fit this case. It is important, however, to compare the specifications to see if this cycle fits your intended shipping environment. This simulation includes drop testing, compression testing, high altitude simulation, sine vibration, random vibration and concentrated impact. ASTM D4169 is a recognized FDA consensus standard for medical packaging validation.